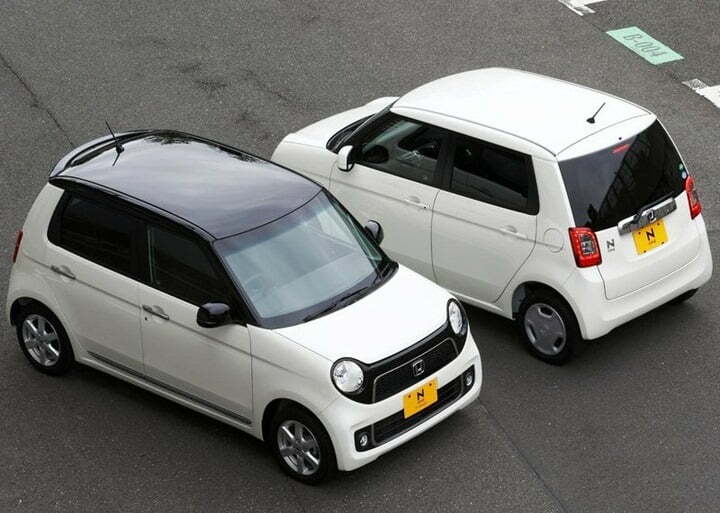 In Japan, small cars dubbed as “kei-cars” are a huge hit among the consumers. In global terms, these are nothing but small cars with small (under 1.0 litre) engines and lots of interior space. Honda dominates in that market segment with its N-series hatchback. However, the fascination for small cars is no longer limited just to Japan but to many other countries like India, China and Europe. And the sad part for Honda is they don’t have a small car to the demand from these markets. Honda till day has always focused on sedans and crossovers. The company is now planning to venture to developing small cars for these markets using technology and parts from the N-series cars. Speaking on this issue, President of Honda Motors, Mr. Takanobu remarked that Honda wishes to garner sales in emerging markets, small vehicles based on N-series need to be developed, carrying up gradations and alterations in terms of engine, length to suit particular market needs. The N-series vehicles have their fuel tank located below the floor, at the middle of the vehicle which may be fine in Japanese road conditions but will never work back home in the Indian road situations. Honda plans to pitch this small car lower in the segment than the Brio hatchback. 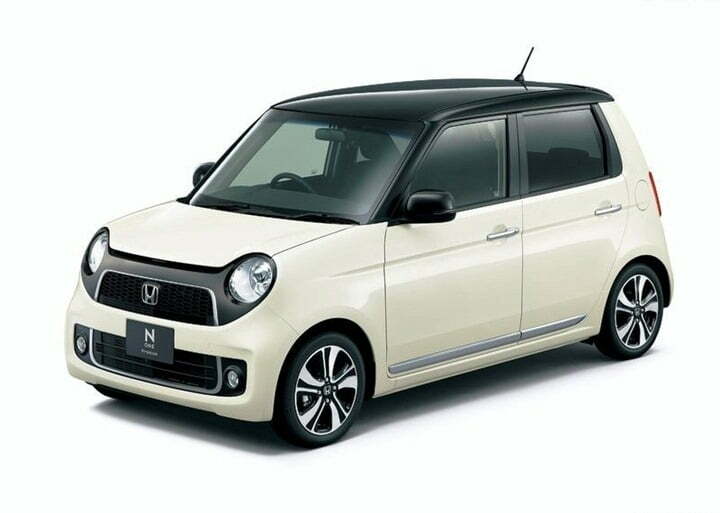 Currently, Honda builds and sells three mini cars under the N-Series umbrella in the form of the N-Box, the N-Box+ and the N-One in the Japanese market. And Honda aims to launch 5 new models based on the N-Series in the international markets. From the Chinese market alone, the company is planning to gather sales of 1.2 million units while from the international markets a total of 3 million units by 2016. The company is also planning to bring in a SUV based on the Brio platform soon.